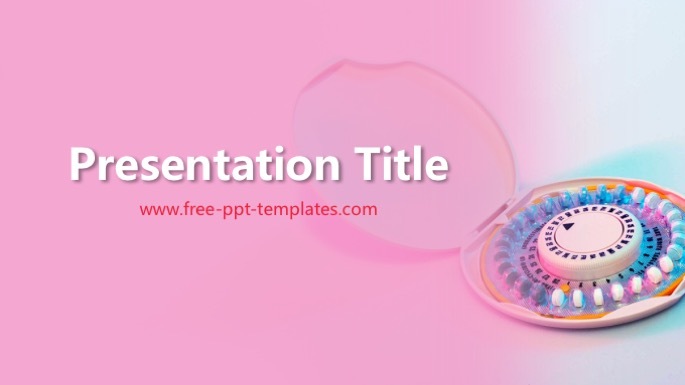 POWERPOINT TEMPLATE DESCRIPTION: Birth Control PowerPoint Template is a pink template with a symbolic background image of birth control pills that you can use to make an elegant and professional PPT presentation. This FREE PowerPoint template is perfect for presentations about contraception, birth control methods, health effects, sterilisation, vasectomy, condoms, patches, vaginal rings, etc. 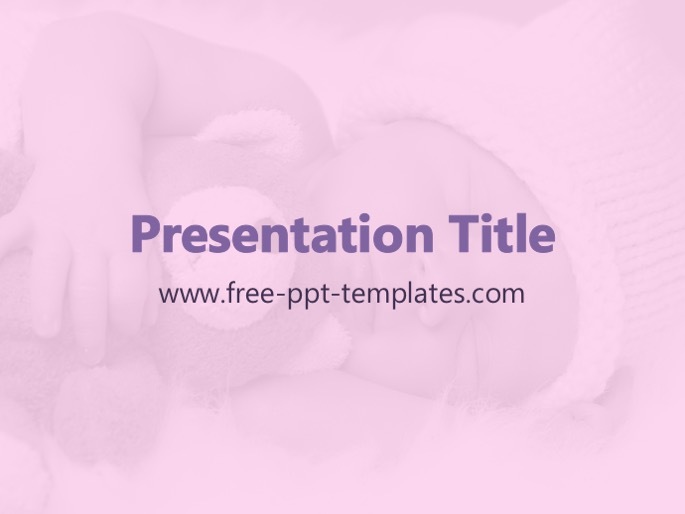 There is also a free Baby PowerPoint Template that maybe can be the best background for your PowerPoint presentation. Find more similar templates here: Medical PowerPoint Templates.